Offering traditional estate planning services, including: wills, trusts, healthcare directives, powers of attorney and more. 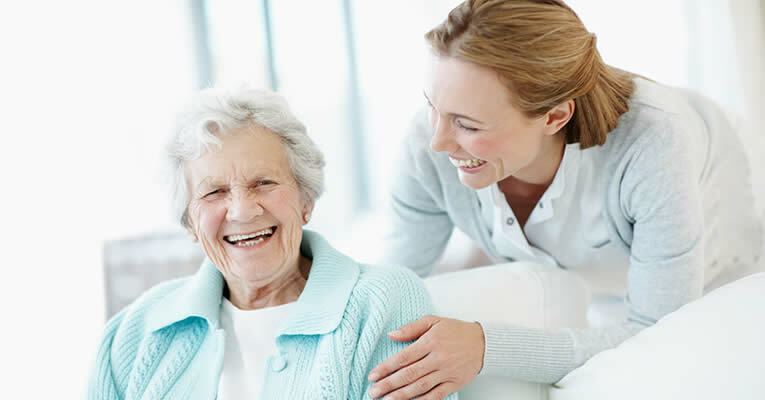 We understand the complex needs of an aging population, including: estate planning and administration, medicare, disability, long-term care, guardianship and conservatorship. Our firm assists with agency adoptions, independent adoptions, step-parent adoptions and more. Commonly called surrogacy or surrogate parenting, our experienced attorneys represent a broader spectrum of parental interests. 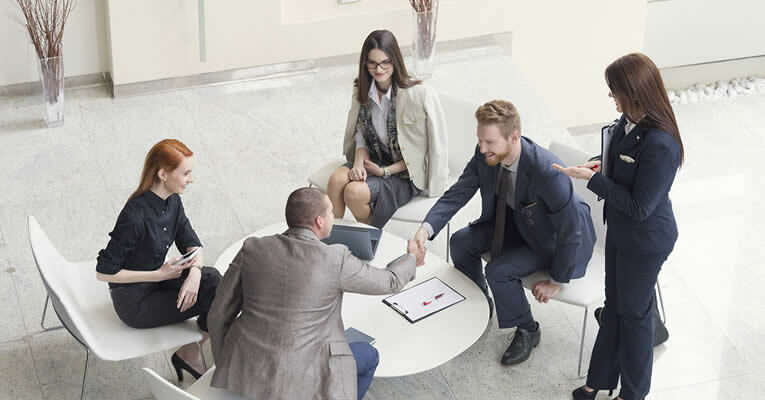 Representing business and corporation needs ranging from formations to litigation, including complex matters such as statue and regulatory compliance. Representing a wide range of disputes, our attorneys are experienced litigators and mediators. Business disputes, estate litigation, probate litigation and trust litigation are just some of the types of litigation we handle. Our firm provides the traditional estate planning services (wills, trusts, powers of attorney, healthcare directives) as well as business succession planning, asset protection and more. Commonly known as surrogacy or surrogate parenting, this area of law involves a broader spectrum including such things as egg donation, sperm donation, embryo donation and both traditional and gestational surrogacy. This area of law is emerging as the needs of an aging population have become more complex. 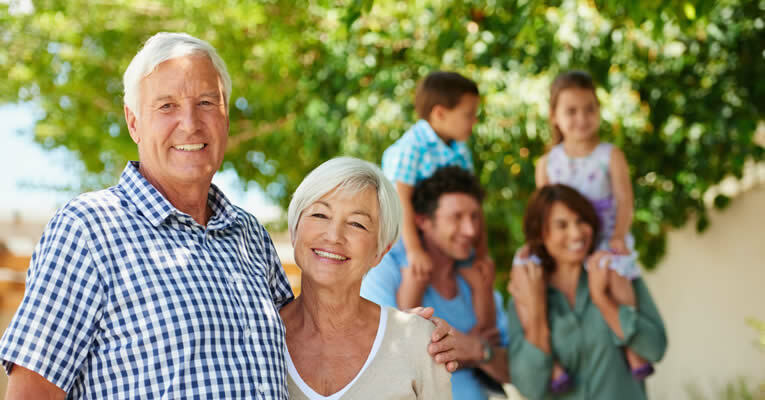 Our elder law attorneys address these needs, including: estate planning and administration, medicare, disability and long-term care matters as well as guardianship and conservatorship. The firm counsels clients and prepares documents to form and conduct business transactions as well as other areas important to businesses and corporations including regulatory compliance, employment issues, insurance and liability protection and more. Our adoption attorneys have decades of experience with agency adoptions, independent adoptions, step-parent adoptions and recognition of foreign adoption. 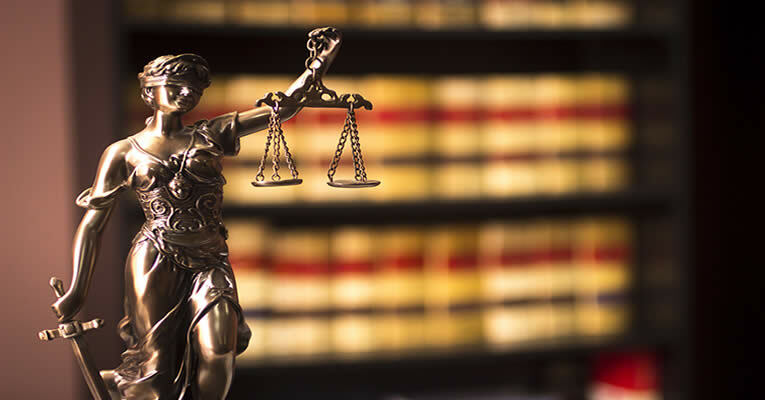 Our attorneys are experienced litigation lawyers and have advocated a wide range of client concerns, including but not limited to: business disputes, estate litigation, trust litigation and probate litigation. The attorneys of Stewart, Mittleman & O’Rourke are experienced in representing a broad spectrum of clients through complicated, and often emotional, areas of law which require expert knowledge, skill and understanding in a wide range of practice areas. With more than 60 years of combined experience, the attorneys at Stewart, Mittleman & O'Rourke have helped businesses and individuals throughout the St. Louis area. Contact the law firm today to speak with an attorney and learn how we may be able to help you.